IT'S BACK!!! 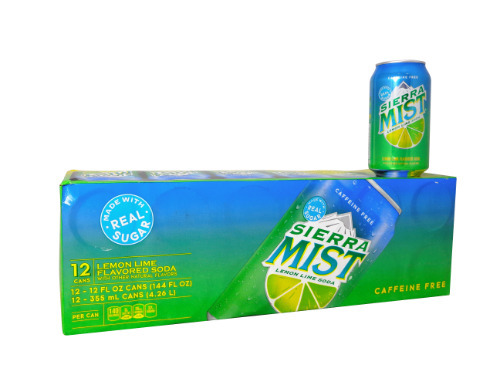 FRESH 12 pack 12oz cans Sierra Mist Lemon Lime soda sweetened with SUGAR!! FRESH 6 Pk 16oz Jolt Cola Plus 2 FREE packs Jolt Gum! !